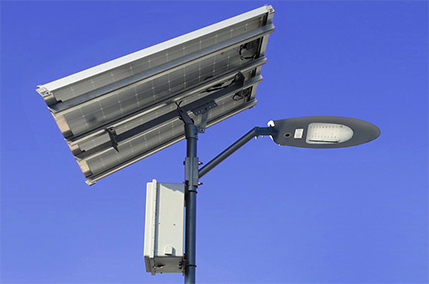 To discuss your security video surveillance and lighting needs or receive a price quote, contact a Sun-In-One representative. 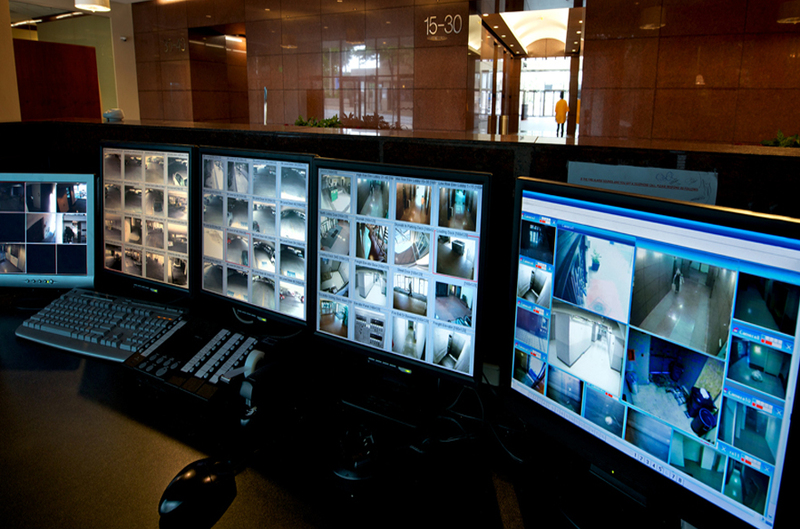 We are standing by to help you improve the safety and security of your enterprise for you and your employees. 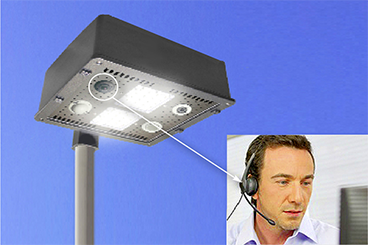 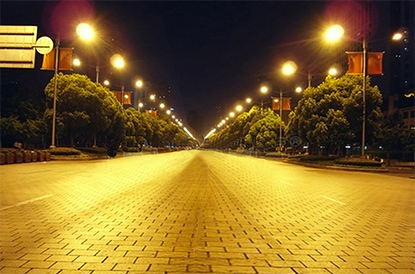 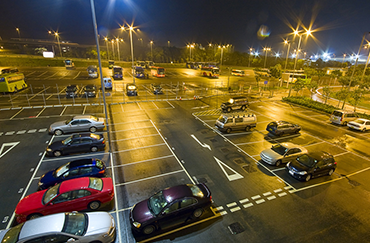 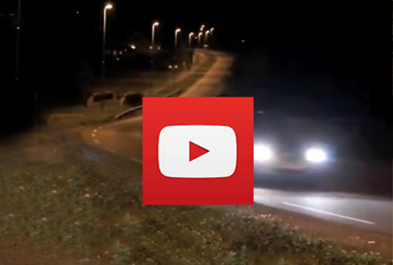 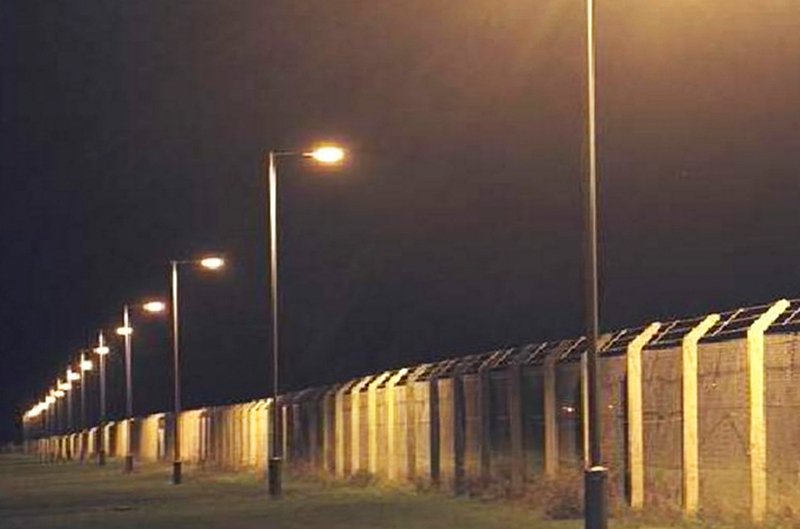 SkyEye™ LED Street Lights and Parking Lot Lights have numerous cost efficient solutions for any area. 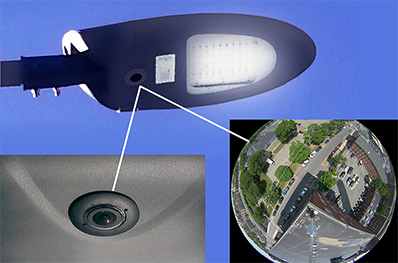 SKYEYE™ LED Street Light Systems Theme © 2019.